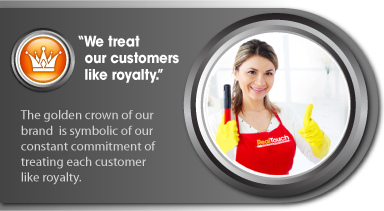 All of our team members are trained to deliver the most outstanding cleaning service experience ever. As for our technical knowledge, we are second to none. 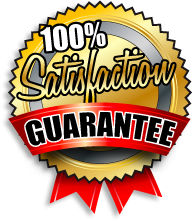 Our personnel are certified through the Institute of Inspection, Cleaning and Restoration Certification (I.I.C.R.C.) and follow the cleaning principles set forth in their guidelines! our method of cleaning because it is the most thorough cleaning process available as well as being the process recommended by the major maid services. Our main office is located in Dulles, Virginia; however, we service most of the Washington, DC metropolitan area. We do offer Saturday cleaning appointments and 7 days a week for emergencies.